The Latin root word for “assessment” is assidere which means to sit beside. In my work as an English Language Learner (ELL) specialist, I advocate for educators to intentionally sit beside their students to more deeply understand and support their learning trajectory at the classroom level. That is to say, I strongly advocate for an intentional formative assessment approach for ELLs. Schools can go beyond traditional summative and interim measures to ensure a more balanced assessment approach that brings to light the nuanced and complex process of academic language development. 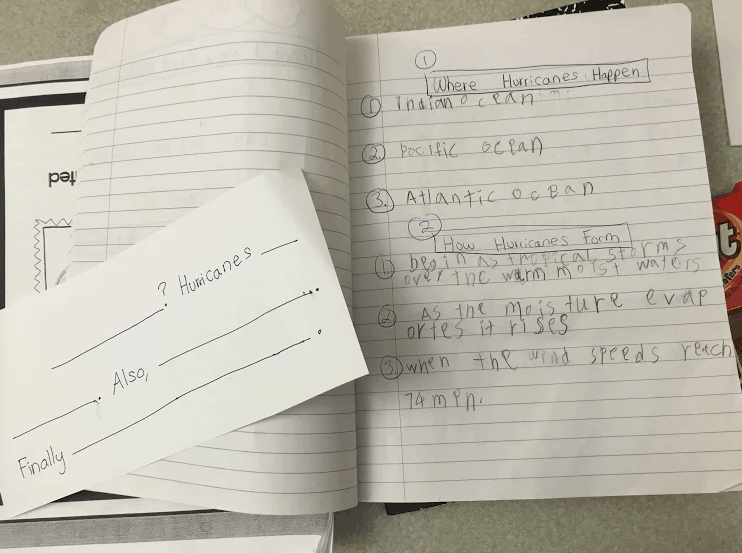 By implementing formative assessments for ELLs, educators can develop a “language lens” that uncovers and showcases the growth of this culturally and linguistically diverse population. First, we can examine what comprises our current assessment systems in place. We have large-scale, “big data” summative assessments that give us “big data” once a year on student proficiency. We also have interim assessments that measure growth against benchmarks periodically throughout the year, often with the audience largely being district and school-level stakeholders. These summative and interim assessments provide “snapshots” of ELL performance and are not always reliable or valid on the ELL population. Therefore, we need to ask ourselves if we have systemic, systematic formative measures in place that provide feedback on teaching and learning specifically for our ELLs? Do we have a “photo album” approach of ELL development? If not, we can add specific formative practices into our assessment system that celebrate student growth and provide next steps for instruction at the classroom level. What are some effective formative assessment practices for ELLs? What’s important to remember is that formative assessment is flexible and intended to focus on feedback for both the teacher and the student. 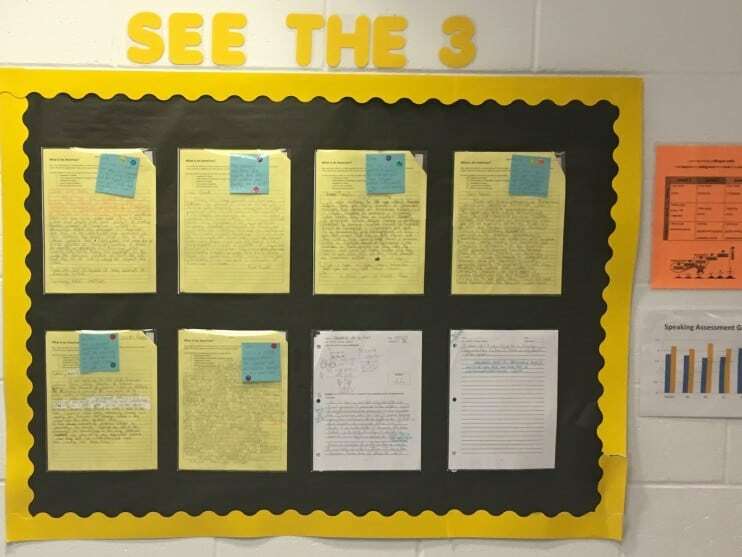 As an initial step, I highly recommend that teachers keep portfolios of student writing samples to show individual student growth over time. Through portfolios like journals and learning logs, student work can be the centerpiece in conferences and school data meetings. Next, I suggest that teachers work with students to co-create appropriate goals for using more sophisticated academic language. 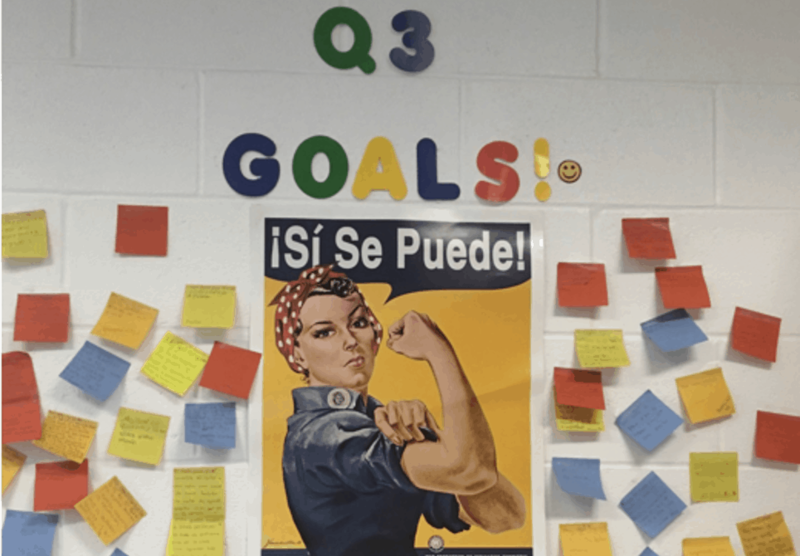 It’s critical to promote student ownership of the assessment process through goal setting, self-assessment as well as peer assessment opportunities. How can collaboration strengthen formative assessment? A critical step in strengthening ELL formative assessments is to create and sustain collaborative time to analyze student work. Evidence-based conversations between educators about what students are producing can directly lead to ideas for effective student feedback and instruction. Professional learning communities are also opportunities for collaboration with ELL specialists to deepen content teachers’ understanding of language and literacy. One final tip is to consider building data walls of multiple measures of ELL data quarterly to facilitate data-driven coaching cycles and team planning. 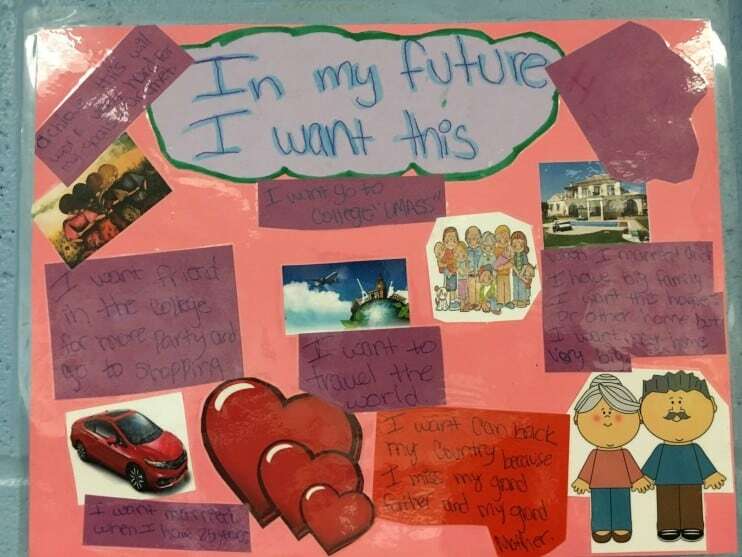 In these ways, we can offer a “photo album” approach to show progress over time, celebrating students’ journey of academic language development. We know that ELLs are a diverse group of students with unique assets and varying factors affecting academic performance. Many educators need support in reaching ELLs and teaching academic language yet they often don’t know where to start. By implementing more formative assessments for ELLs with the appropriate language supports, teachers can better understand their students and become stronger teachers of academic language. After all, all teachers are indeed language teachers! 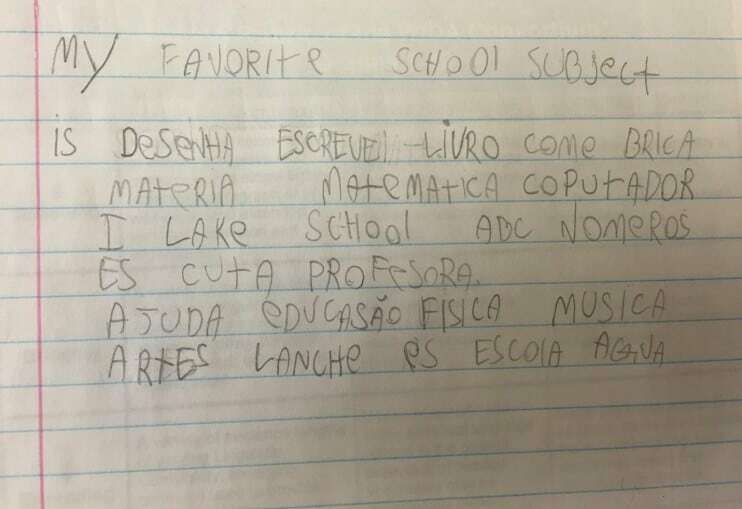 The idea of Supporting English Language Learners is simply great. The Custom Writing & Editing Services are excellent for a English language user. I am especially enthusiastic about compiling ELL students works portfolios to track their progress. Our custom writing service at http://bosswriters.com also provides a number of services to promote ELL language proficiency, knowledge of current referencing standards and writing genres.